Kiki Strecker, director of dining services, reflects on her time at William Jewell College and in the food industry. Her favorite part of working at Jewell is interacting with the students and the greater community. Students value her, as well. 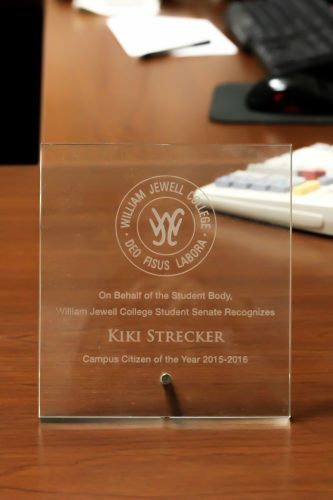 She was voted Student Senate’s Campus Citizen of the Year for the 2015-2016 school year by students. 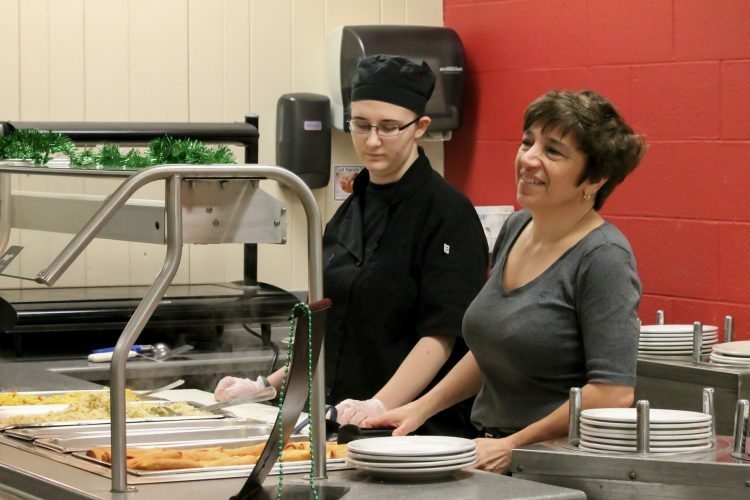 Strecker has spent most of her life working in the food service industry. Food service has its challenges, but that is one of the aspects Strecker enjoys. 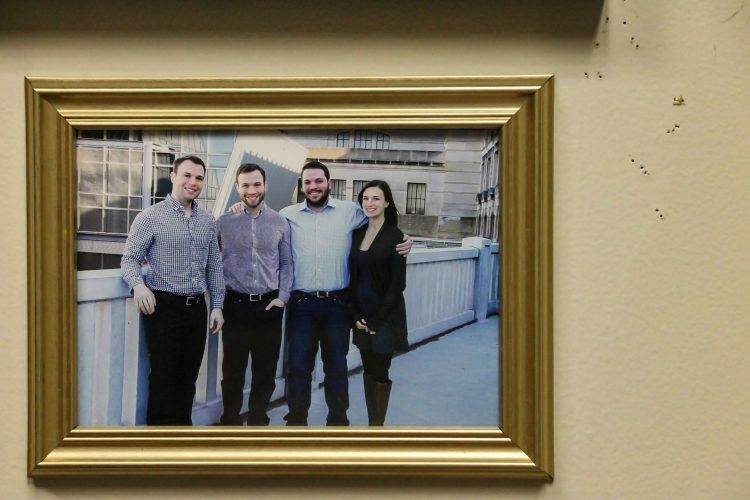 When asked about her greatest accomplishment, Strecker described her family.